How does an ordinary article reach an audience of millions? 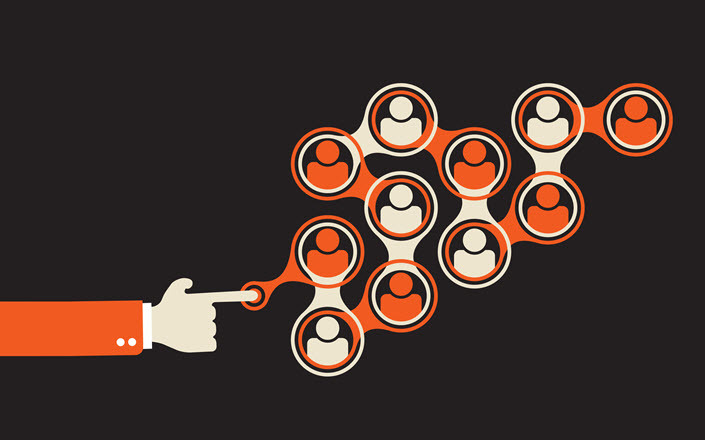 Here's how one of mine went viral, what I learned from it, and how you can make it happen too. Exactly what makes something go viral is up for debate, though I have some ideas below. But, how does something go viral? Here's how. 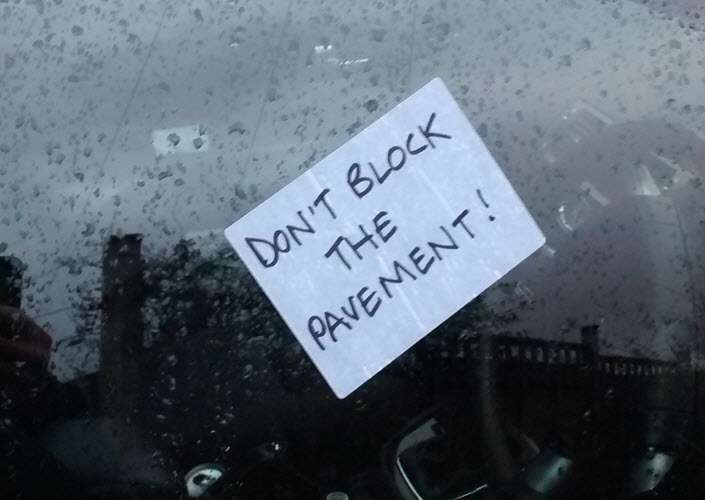 In 2012, I noticed something funny about the area I was living in: residents left angry-but-often-polite notes on badly-parked cars. The notes made me laugh. I photographed them. The notes made my friends laugh too. In December 2015, I published my photo collection in a single article. I shared it on Twitter, using #Bristol. A producer from the local BBC Radio station found the article. She called and asked me to come in for a live interview with the breakfast show. I realised then that the content had mass appeal. So I quickly created an Instagram account and recreated the article on Buzzfeed. I did an interview with BBC Radio Bristol's breakfast show, and later that evening with a national BBC Radio show. The BBC shared my post to thousands of social media followers. Two weeks later. A write-up of my article appeared on 2 local news outlets. The South West News Service provides the UK's national press with 'up to 20% of all daily news content'. An old school friend tweeted to ask if I was the Daniel Mehmet quoted in the Daily Mail. Sure enough, there was my article in the UK's highest selling daily newspaper. With 172 comments. It was also featured in the Daily Mirror, the Daily Star, the Metro, and Yahoo News. One week later. A Mashable writer emailed for an interview. His article was shared 1,600 times, and Mashable's tweet to their 6.48 million followers got 42 retweets and 53 likes. Two days later, the Lad Bible followed suit. Their article has 97 shares, and was tweeted to their 1.7 million followers. A news company called Wochit News posted a video summary on MSN News, and a Kansas radio show discussed 'some British guy'. That's about 20x the number of unique views I would have expected by now. On Monday 4 January, bristolparkingnotes had 3 followers. And one of them was my boss. By Monday 18 January, it had 1,500. An enthusiastic local press got behind the article, and that gave it the platform to attract national and international attention. The initially-niche target audience was vital. People like things that make them laugh, shock them, outrage them, or seem unbelievable. The emotional response people had to these images made them shareable. After 'Does it provoke an emotional response? ', the most important question is, 'Can people relate to it?' Notes under wipers has happened to lots of us, and most of us have wanted to leave one at some point. What's your experience with viral content?